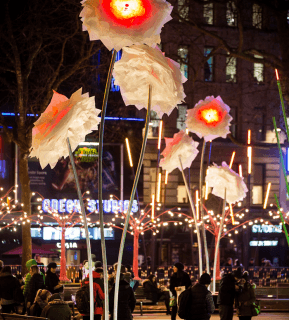 Iconic areas of London are going to be illuminated for the next four nights as the Lumiere festival gets under way. 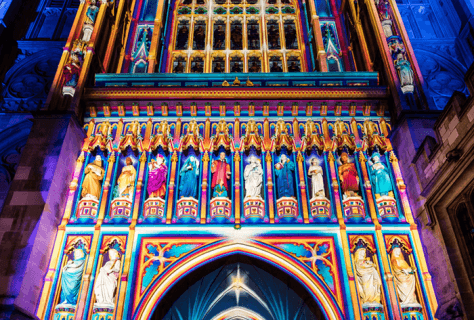 This free event, which is the biggest festival of its kind ever held in the capital, is set to WOW passers-by with this 30-piece strong display. 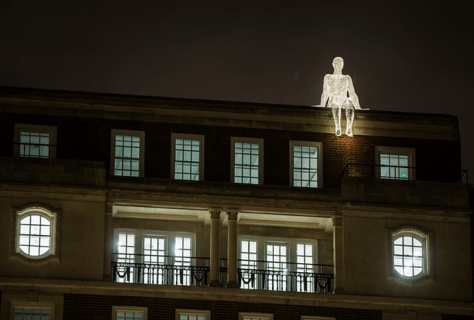 Locations will be illuminated around Piccadilly, Mayfair, King's Cross, Trafalgar Square and Westminster with each one having a different them like On Regent Street where a life-size animated elephant will appear from a dust cloud. 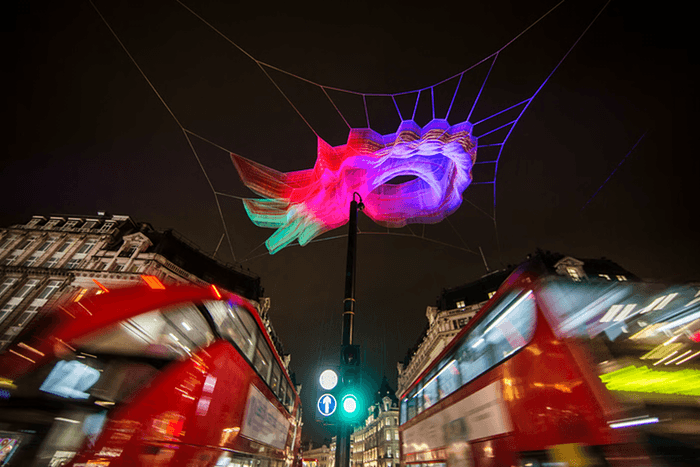 Anyone in Oxford Circus will see the multi-coloured cloud of artist Janet Echelman's 1.8 London floating above them and Patrice Warrener's The Light of the Spirit projects coloured light onto statues at Westminster Abbey. 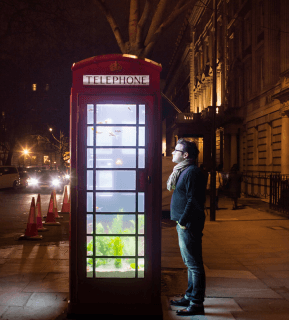 There also even goldfish in a Grovenor Square phone-box so if you can make sure you get the chance to see it!